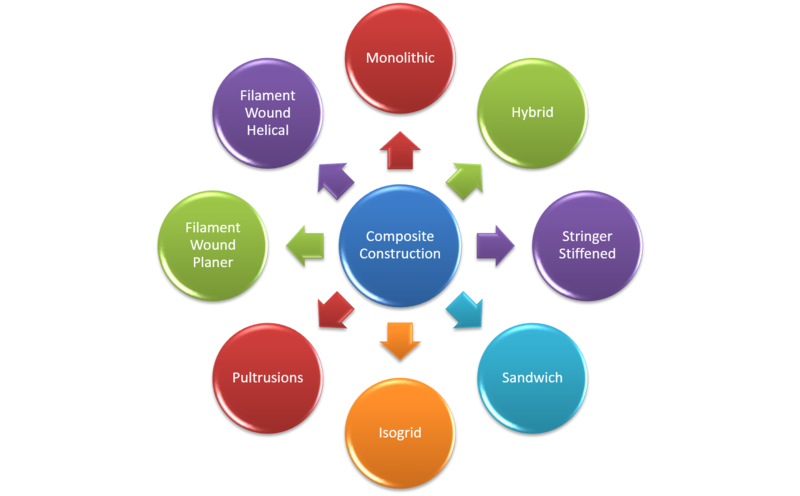 Through our strategic partnerships, we have rich history and experience in composites design and manufacturing. We have extensive design, development and analysis capability. For composite design and development, we utilize advanced software packages, experienced and talented team. 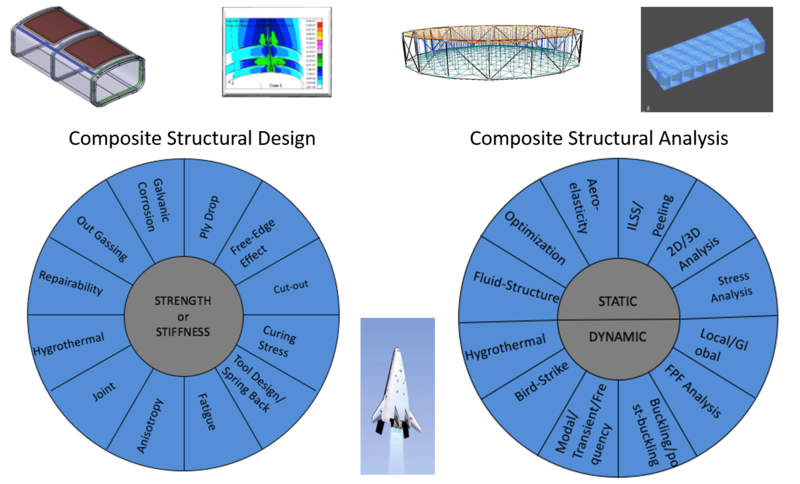 We optimize the design of products and structures using 3D modeling and FEA.